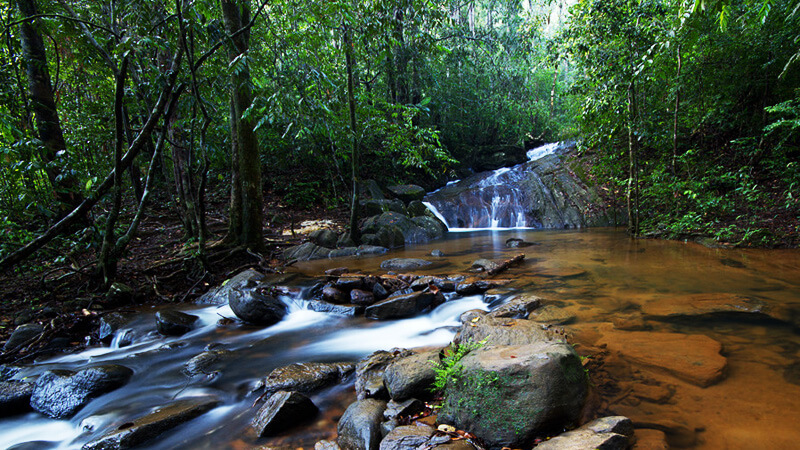 A magnificent virgin rain forest, Sinharaja Forest Reserve is the largest and most important rainforest in Sri Lanka. It has an amazing bio diversity. The Sinharaja Rainforest covers 7,648 hectares. 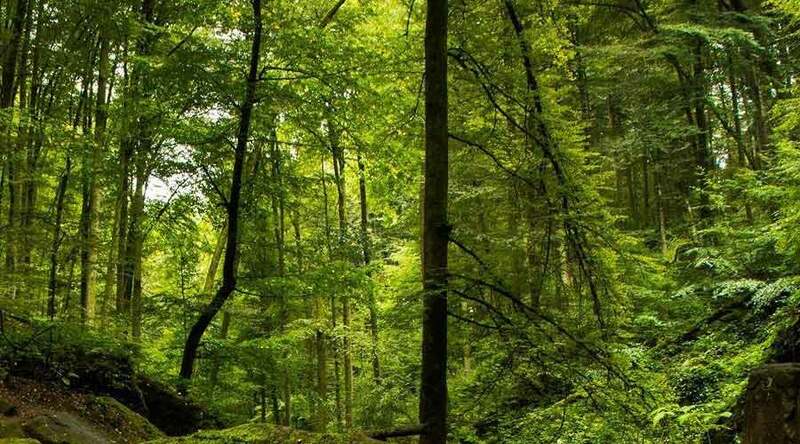 This beautiful forest is abundant in wildlife. Rare mammals and many endemic birds live in lush greenery. Access to the forest is only on foot which makes it even more intriguing and unique. Sinharaja is surrounded by 22 villages, and two of these villages – Warukandeniya and Kolonthotuwa – are located within the reserve. Wrapped in deep legend and mystery, Sinharaja offers an ideal trip for nature enthusiasts who visit Sri Lanka. According to legends. the origin of the Sinhala people is from the association between a princess and the lion king (Sinha raja) who once lived in this forest. The real exclusivity of Sinharaja is its amazing life of flora and fauna. Some striking characteristics of the forest are the dominant trees with their straightness of trunks, the abundance of regeneration and the diversity of species. More than 60% of the trees are endemic and many of them are considered rare. It has a terrain consisting of number of striking ridges and valleys. The Reserve houses more than 50% of endemic species including mammals, butterflies, birds, fish, reptiles and amphibians. A paradise for bird-watching, Sinharaja is home to many endemic birds of Sri Lanka. It is also the only location where 21 out of 26 bird species endemic to Sri Lanka may be viewed. Out of 12 endemic mammal species of the country, 8 are found in Sinharaja. Elephants, leopards, monkeys and squirrels can be seen in the rain forest. Sinharaja rain forest is approximately 220km away from our bungalows in Nuwara Eliya. Enjoy a luxurious vacation in chilly hills of Nuwara Eliya and arrange a full-day trip for a trek through Sinharaja Rainforest.